Excellent adverts and page! Thanks for sharing. 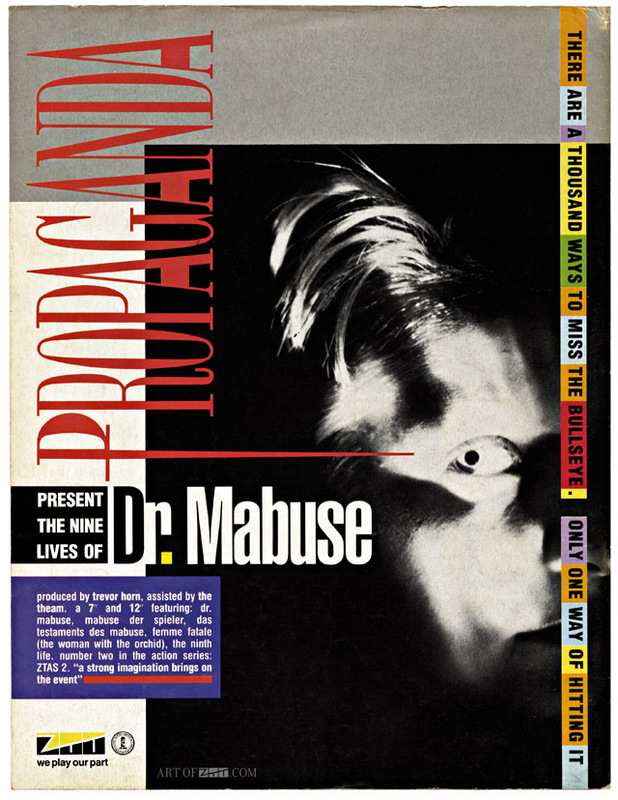 Shall we see Mabuse promo posters of vinyl editions? Only if I can find some Alfonso, my promo posters of Propaganda are thin on the ground, I know there was a free poster in some copies of the Mabuse 12″ but I’ve yet to find a copy myself. Also there were big fly posters of the hand image I think but I’ve never seen on in the flesh. If you have any and are willing to share I’d love to see them.